The IL-1000 is compact, waterproof, and equipped with a flexible cable. It can be used in any type of environment. This sensor is intelligently designed to compensate for different surfaces, which automatically provides stable and accurate detection. 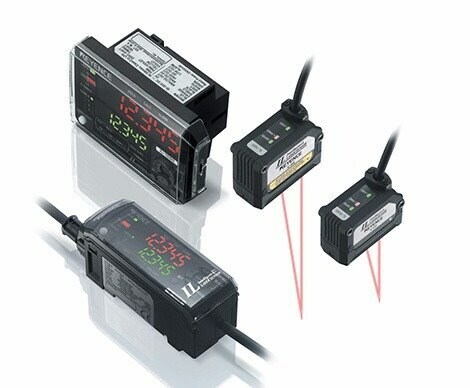 Our New General-purpose Laser Displacement Sensor is Intelligent, Rugged and Easy to Use!